The Mojon Twins have just released an (almost) suitably spooky single-screen platformer just in time for Halloween! 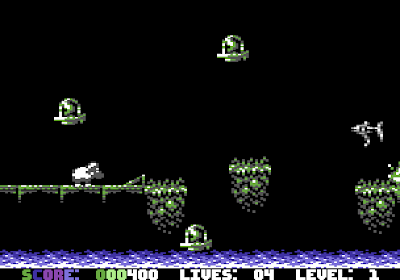 Trabajo Basura (translated as Dire Job) is a welcome return to good form after their previous couple of less-impressive ZX releases (namely Horace Goes to the Tower and Phantomasa 3), with the player faced with the task of sabotaging his bosses career by stealing work disks and jumping on apprentices heads whilst avoiding spiders and bats (which seem to be ever-prevalent in programmer's offices). Great stuff. 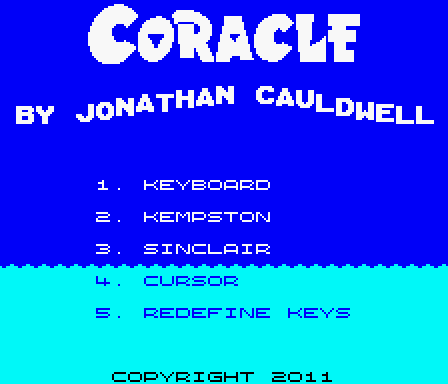 A review copy of Jonathan Cauldwell's new game 'Coracle' arrived on my desk a couple of days ago. Initially I was a little bemused thanks to the lack of instructions (and as JC fans will already know, his genre-mashups quite often require at least a glance over the manual to understand how to play them), but after some practice I think I've got the hang of this cute little sea-faring arcade shooter. Released on tape by Cronosoft, RGCD's Andy 'Uglifruit' Jenkinson is already underway with a detailed review, so there'll be more news on this soon. My fellow C64 comrades The Ryk and Fredrik from the Avatar group have released an enhance version of Snake on a Plane, a simple character-based, tongue firmly-in-cheek yet enjoyable rendition of the classic snake game. 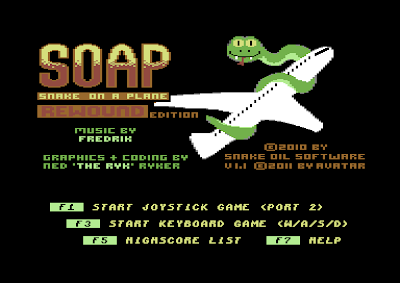 Aside from fixing a few bugs, slightly improving speed and adding a new OST, the game is pretty much identical to the earlier version; guide the snake around the increasingly smaller game arena, eating suitcases and avoiding security guards before ultimately boarding the plane to enter the next level. It doesn't take itself too seriously, and is all the more fun for it. 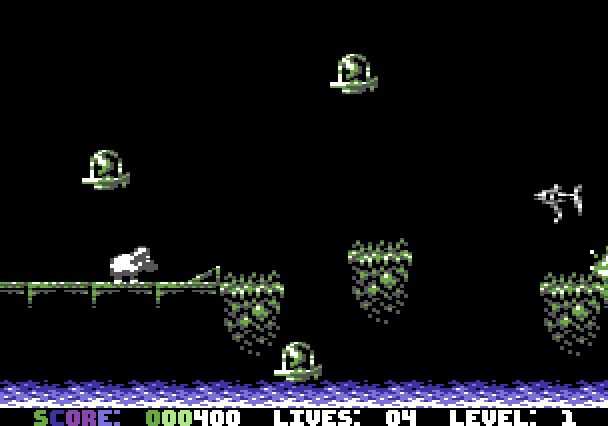 On the subject of C64 games, Richard Bayliss recently sent over yet another preview of the game he and Shaun Pearson have been working on for the RGCD Cartridge Development Competition featuring more enemies and graphics. Woolly Jumper is looking absolutely amazing now, and gameplay-wise delivers a healthy dose of classic arcade-style platforming action (despite a few remaining bugs). With only a month left to go before the deadline, it's great to see some of the entries really coming together. 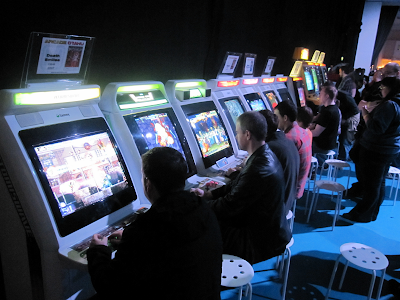 More news on the cartridge competition will follow soon. 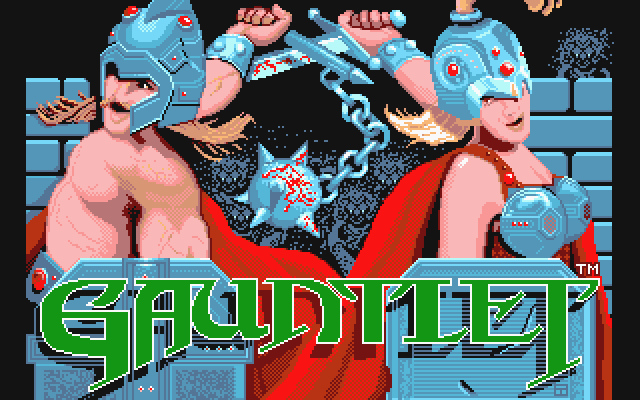 After being absent from the Atari scene for over a year, RGCD's good friend Klaz is back with a fresh batch of Atari ST games fixed and enhanced to work from hard disk on all Atari computers. In the past few weeks he's uploaded Lombard RAC Rally, Tonic Tile, Bombuzal, Airball, Chase HQ, Erik and Gauntlet - all of which include cross-platform save state support (so you can play via an emulator and then continue later on real hardware). 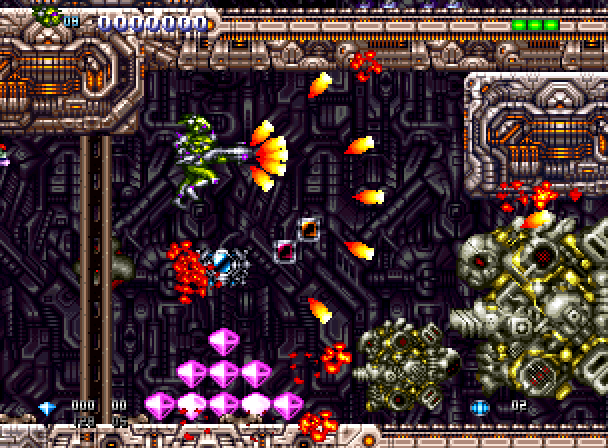 Finally, a reason to dust off the old STE again (aside from the fact that I still need to work on enemy wave formations for r0x zer0). The ULS consortium lives! 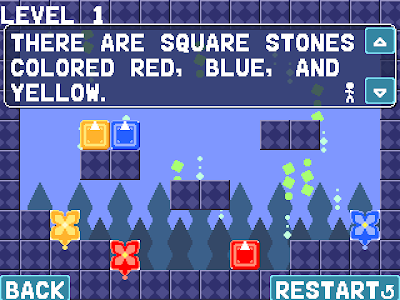 A product of the same developer as rhacp (reviewed back in issue two of RGCD), Hanano Puzzle is a beautifully presented, unique and challenging puzzle game that is just asking for a retro demake. Although it might look like Taito's classic Puzznic, Hanano is in fact a fresh concept involving moving matching coloured blocks so that they bloom into flowers. It's an interesting game mechanic that works really well, despite causing me no end of headaches trying to beat all 50 levels. Make sure you check this one out. 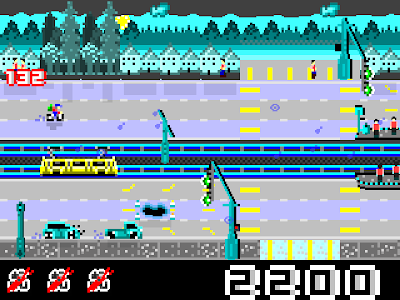 Imagine what a two-player, competitive version of Paperboy would be like if you took out the tedious task of delivering papers and made it into a side-on perspective racing game. Well, that's pretty much what Zsolt Bartok has done with Ragmeg Alleycat. 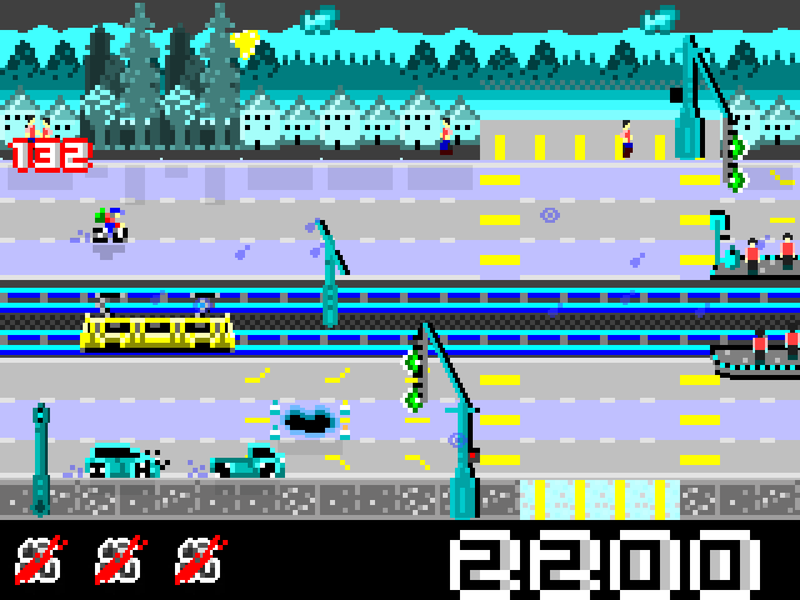 It's not much to look at (guilty of both mixed resolution pixel 'art' and terrible screen scaling), but the soundtrack is positively rocking and the game is a great laugh with two players - especially so when you witness your opponent fly over his handlebars for the umpteenth time at the same pedestrian crossing!